In recent years, there has been a surge in the education and promotion of long-acting reversible contraceptives (LARCs). LARCs are reversible birth control methods that are highly effective in preventing pregnancy, last for an extended period of time, and once inserted, work without user action. 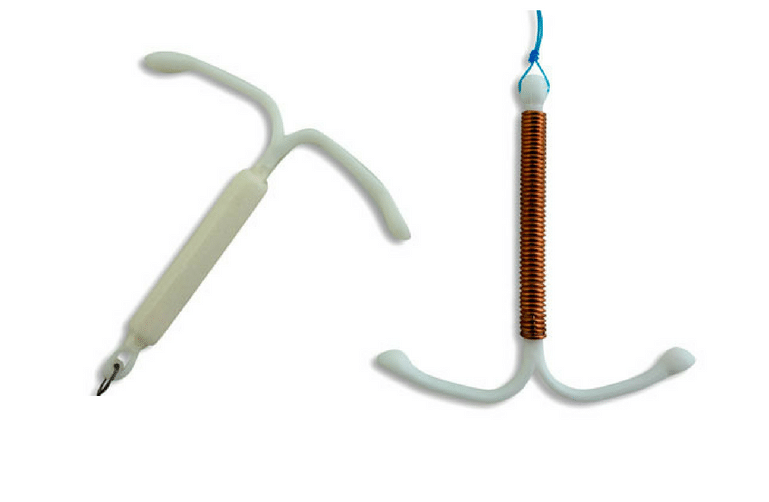 LARCs include intrauterine devices (IUDs, pictured) and contraceptive implants like Nexplanon. We are encouraged by the tremendous progress made in the last 40 years in LARC design, safety, and efficacy. We strongly support the development of, and access to, the full range of safe and effective contraceptive options. And, we advocate for the elimination of financial, regulatory, and social barriers that prevent women from getting LARCs. Yet, the NWHN is deeply concerned that enthusiasm for LARCs threatens individuals’ ability to decide which methods are best for their unique circumstances. Aggressive promotion of LARCs—or of any method—infringes on reproductive autonomy, and can’t be separated from the broader context of reproductive coercion. The NWHN is particularly troubled by reports—confirmed in a number of qualitative studies—that providers and public health officials are promoting the use of LARCs regardless of a person’s independent sexual and reproductive health needs, desires, or family planning priorities. While we continue to fight rampant, on-going attacks on access to contraception and abortion care, we must also protect and defend reproductive autonomy from coercive programmatic and provider practices. Every person must have complete information about all of their contraceptive options and be able to choose the method that is right for them without any cost or access barriers. It’s not possible to understand present-day LARC coercion, or its lasting impact on marginalized communities, without understanding the broader context of reproductive coercion. From our nation’s founding, controlling Black women’s fertility was a cornerstone of slavery while exterminating Native women and their children was an explicit part of our frontier policy. Beginning in the early 20th century, sterilization laws began formally targeting women of color, low-income women, immigrant women, and women with disabilities. In 1927, involuntary sterilization received the blessing of the US Supreme Court in the infamous Buck vs Bell decision. By 1965, one-third of all Puerto Rican mothers aged 20-49 were sterilized, many without their knowledge or consent. In fact, the procedure was so common on the island that it was simply called “la operacíon.” Because of the euphemism “tying the tubes,” many women didn’t realize that the procedure was permanent. Future NWHN board member Helen Rodriguez-Trias played a key role in bringing national attention to widespread sterilization abuse there. Meanwhile, throughout the 1960s and 70s—as documented by the award-winning film No Más Bebes—hundreds of immigrant women in California were pressured into signing sterilization consent forms mid-labor or under threat that their babies would die if they refused to sign. 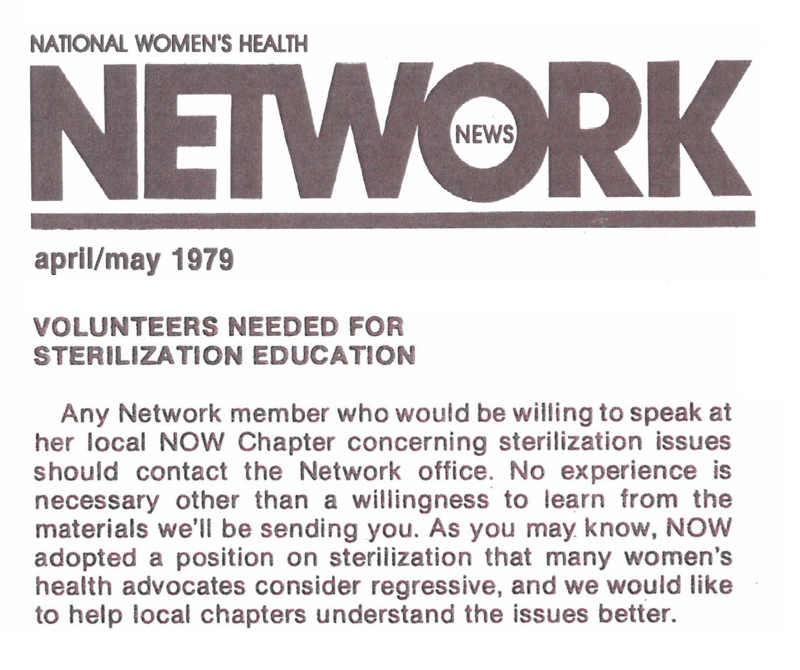 By the 1970s, the newly-formed NWHN was testifying at nationwide hearings on proposed federal sterilization guidelines and recruiting volunteers to speak up in their communities about sterilization abuse. And while it’s tempting to think of state-sponsored sterilization abuse as ancient history, doctors in the California prison system were caught coercing female inmates into sterilization against their will as recently as 2010. The parallels between sterilization coercion and LARC coercion became clear within days of FDA approval in 1990 of the first LARC—the implant Norplant. Like involuntary sterilization, LARC coercion immediately targeted women of color, low-income women, immigrant women, and women with disabilities. 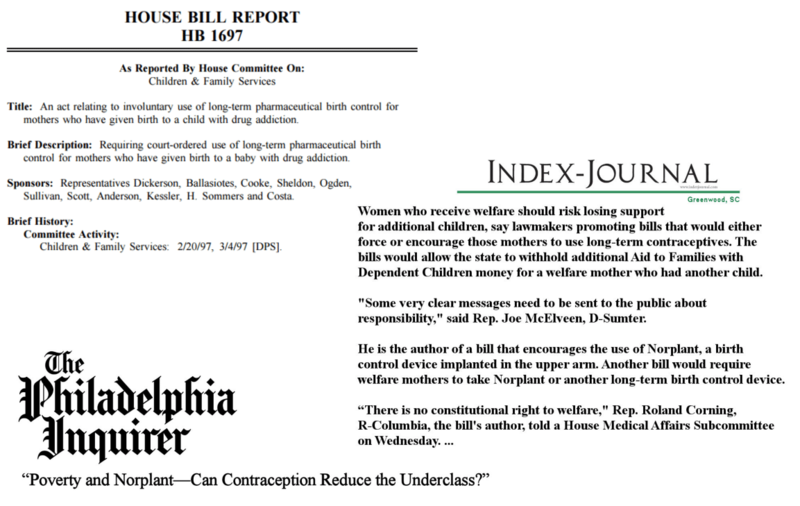 The Philadelphia Inquirer asked, “Poverty and Norplant—Can Contraception Reduce the Underclass?” while the Washington Post reported on a radio talk show host who proposed requiring all young girls reaching puberty to use Norplant. State legislators around the country soon picked up the cause, pushing legislation to make Norplant mandatory for low-income women receiving public benefits or making it a part of court sentences. In recent years, we have seen this same underlying principle play out in states like California where, until 2016, women with more than two children were ineligible for additional public benefits unless they were using a LARC at the time they became pregnant. And we’ve seen it in states like South Dakota where, up until the NWHN began calling attention to it in 2017, the state Medicaid program explicitly refused to cover the removal of a LARC if the intent was to become pregnant. Meanwhile, more subtle forms of contraceptive coercion play out in clinics around the country, when women are pushed to choose a LARC method, no matter what their true reproductive priorities might be. Up until the NWHN called attention to it in 2016, for example, one state public health website strongly implied that there were right and wrong contraceptive choices. 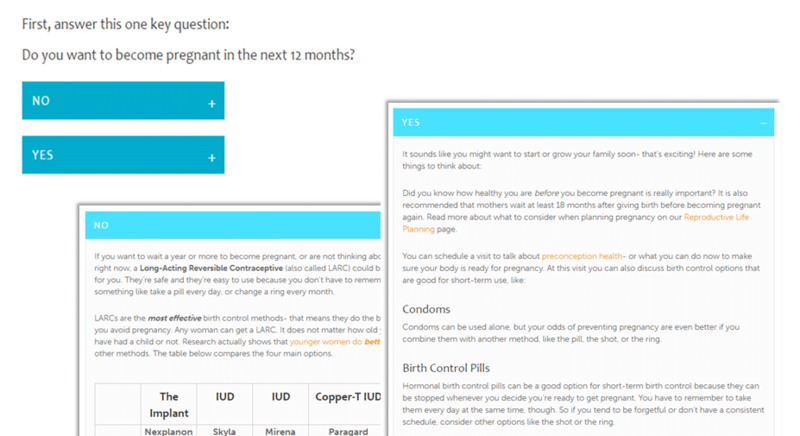 Site visitors hoping to learn more about their contraceptive options were directed to first answer the question “Do you want to become pregnant in the next 12 months?” Respondents could click “No” for information about LARC methods, but to learn about any other methods, they had to click “Yes,” suggesting that methods like the pill, patch, or ring would lead to pregnancy. The statement has been endorsed by hundreds of national, state, and local organizations and individuals. To read the full statement, or to sign the statement as an organization or individual, Click here. 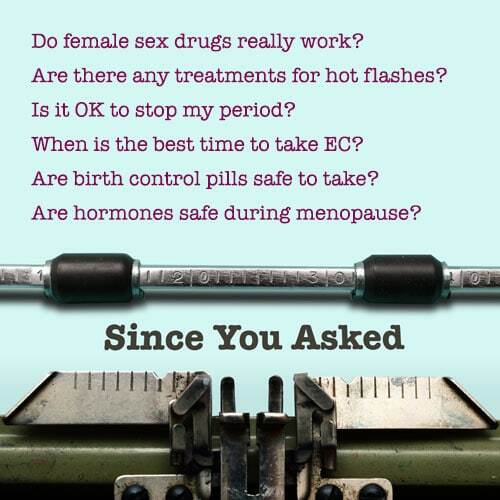 This is a living document shared by Sister Song and the National Women’s Health Network. Coercion, subtle or explicit, is always ultimately counterproductive to the long-term goal of improving public health, and reinforces a deep distrust of the health care system and medical community that will long outlast the method or the encounter. That’s why instead of a LARC-first discussion, we emphasize a patient-centered discussion of needs and preferences. What matters most to you in a contraceptive method? Is it most important to you to have a method that almost never fails? Is it important to be able to ‘set it and forget it’ or to be able to start and stop on your own? Is it important to have a monthly cycle? Do you need a method that can be kept private from a partner or parent? Are you at risk of losing health insurance in the next year? To learn more, please reach out to us nwhn@nwhn.org.